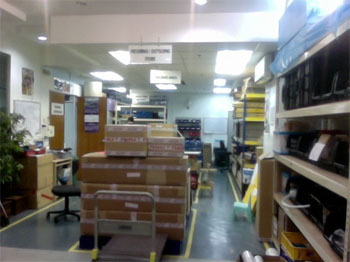 The EES GROUP is a totally debt free, self financing, manufacturer's representative, distributor and service company located in Singapore where it has fully purchased it’s own premises (more than 587 sqm) of property to conduct regional service.It is known as one of instrumentation companies in Singapore that focuses on good engineering practices and service. Singapore itself has often been voted as one of the best places in the world to do business and that is one of the reasons for the originators of the company choosing Singapore. Our company enjoys the advantage of having staff from various cultural backgrounds. Many of them being multi-lingual and our business can easily be conducted in either English, German, Chinese, Malay,Thai, Tamil or Hindi. 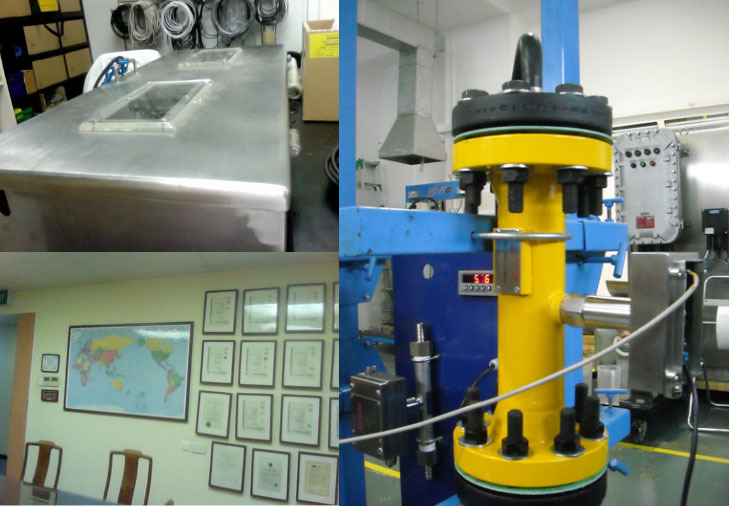 Singapore provides a modern day, highly efficient and effective working environment for a business and is often first choice for doing business in South-East-Asia..
Just give us a call if you would like visit our facility to inspect our operation, personnel and facilities. 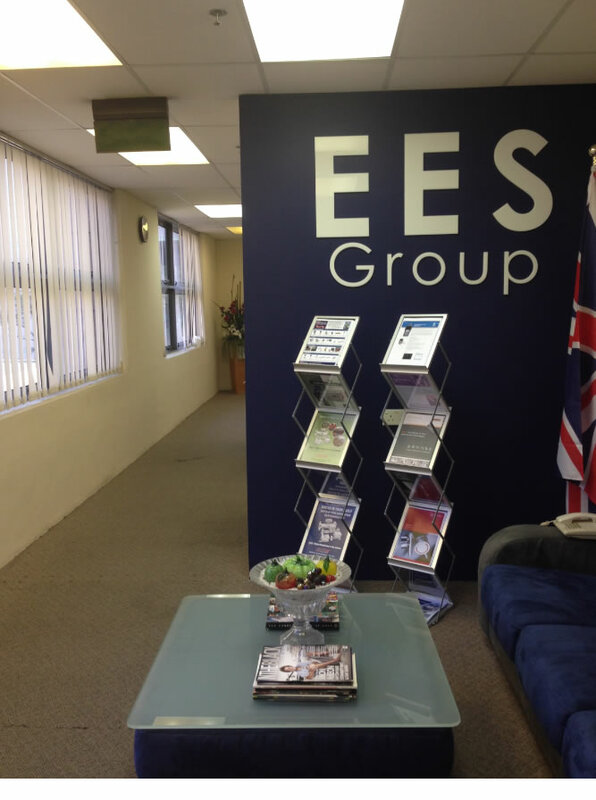 The EES GROUP currently focuses on serving asian markets and especially Singapore with its own personnel trained in mechanical, electrical, instrumentation and electronic engineering. The company now supports several well known European, American and Internationally recognized manufacturers. Some of those manufacturers who need a strong base to operate out of will often allow us to handle their South-East-Asian and Asia Pacific business interests. 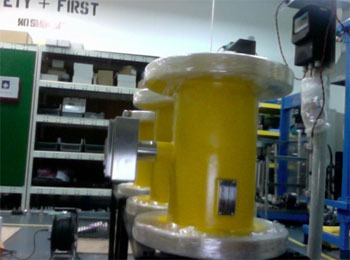 The company Eastern Energy Services Pte Ltd is the original company of the group. It was founded by Mr. David Michael Hughes who was a qualified metallurgist and chemist with experience in the oil and gas industry. Dave's initial focus as the first generation owner was in sampling systems. Dave Hughes was a highly respected engineer in the industry who worked hard to help others achieve more representative sampling. The interest in sampling systems has continued through the second generation. This website does not adequately cover all of the numerous successful projects that have been carried out over the years so please do not hesitate to contact us if you have questions about about experience. Business opportunities in Singapore. Why choose Singapore as a base for Asia Pacific business?